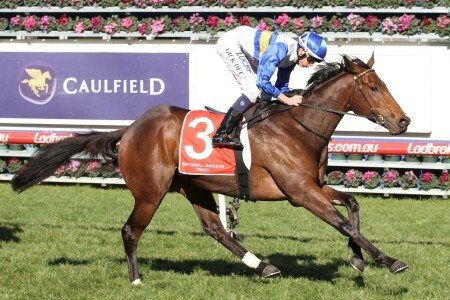 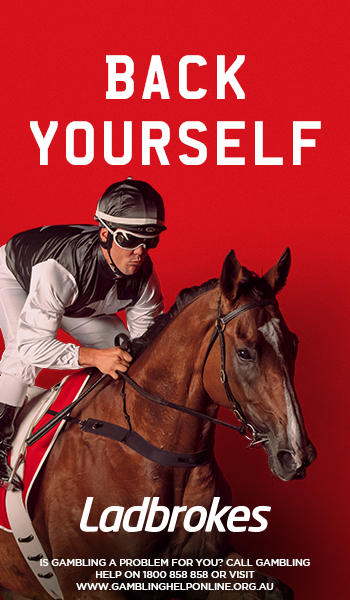 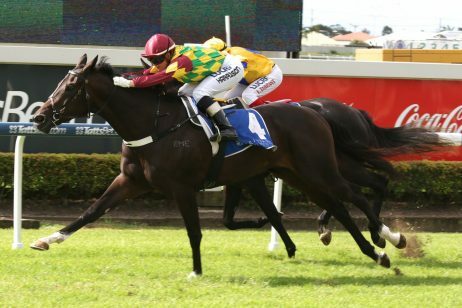 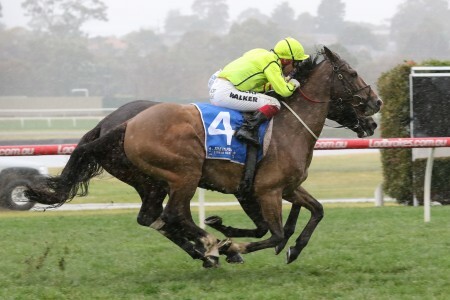 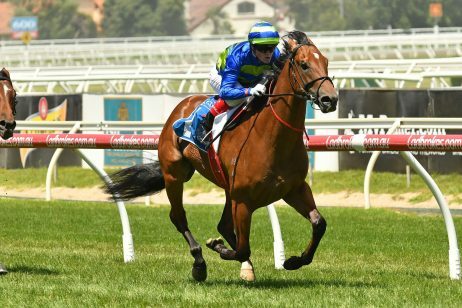 Archie Alexander trained Lord Fandango is a $7.50 chance ahead of this weekend’s Zipping Classic (2400m) at Ladbrokes Sandown, but after a less than ideal prep, punters have every right to feel a little standoffish on the six-year old’s chances. 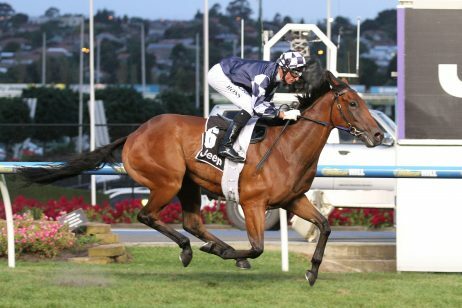 Lord Fandango, above, currently sits on the second line of betting ahead of this weekend’s Zipping Classic. 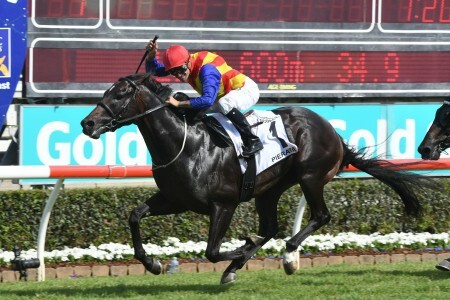 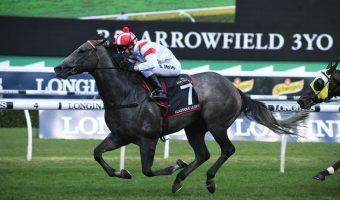 The German raider looked a huge chance in last week’s Group 3 Queen Elizabeth Stakes, only to be scratched with what Alexander calls a ‘mild’ case of colic moments before the jump. 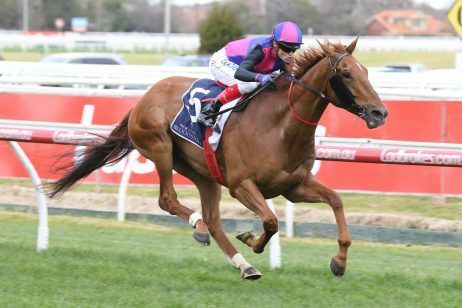 After running fourth in the Bendigo Cup last start, Alexander felt it was only necessary to withdraw Lord Fandango from the race, but miraculously, the gelding by Lord Of England has bounced back in time to run in this weekend’s $300,000 Group 2 feature at Sandown. 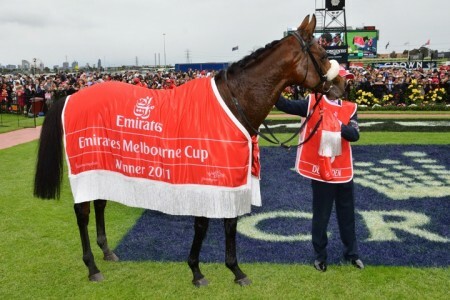 “He was doing all the normal things by Saturday night,” Alexander told RSN on Thursday morning. 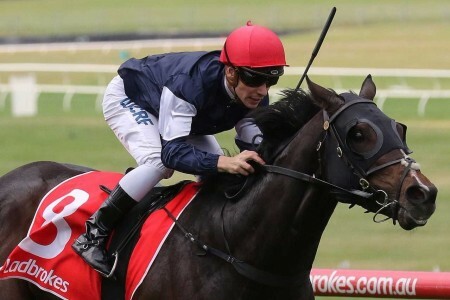 Saturday’s scratching capped off what has so far been a disappointing 2018 for Alexander’s import. 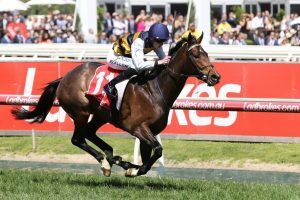 Lord Fandango’s best run this Spring was a third placing in the Benalla Gold Cup – a far cry from his success last season that saw him win three of seven starts. 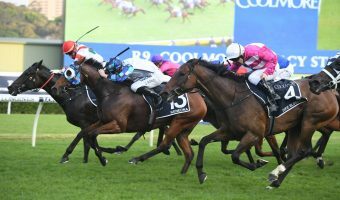 Even so, Alexander still feels Lord Fandango has improved, although he admits it’s tough to tell judging by his work leading up to race day. 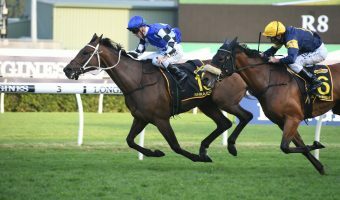 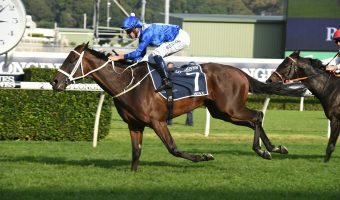 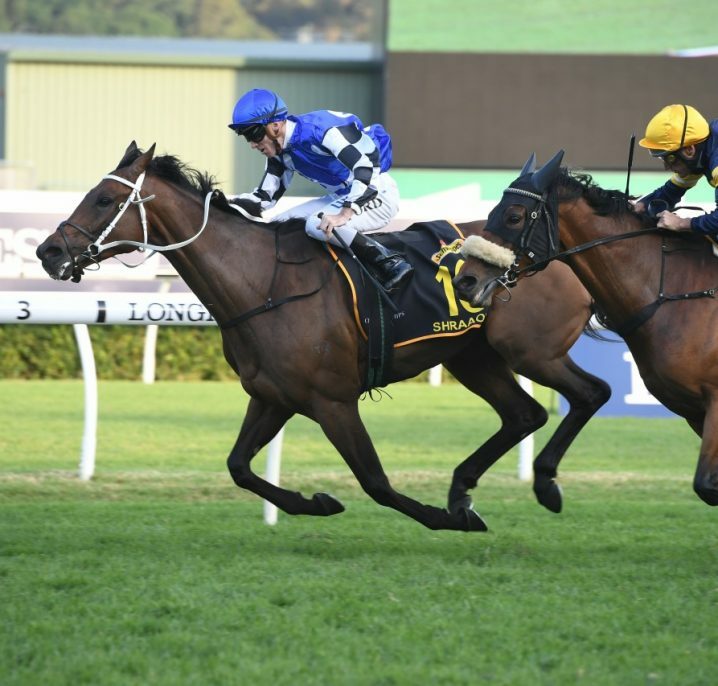 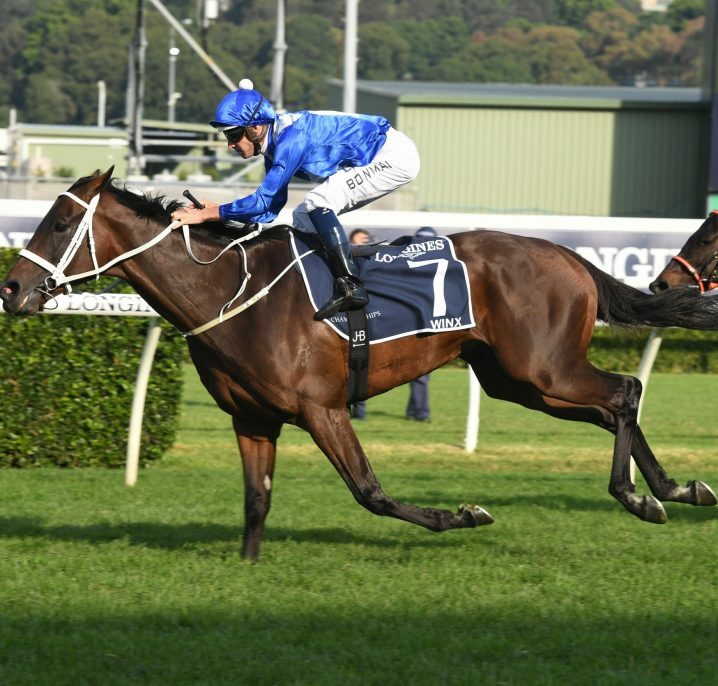 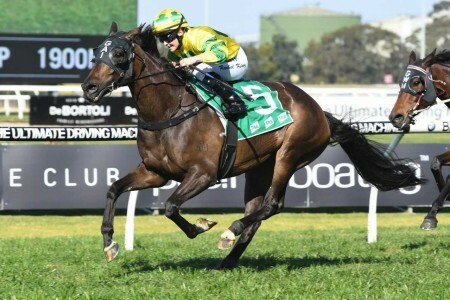 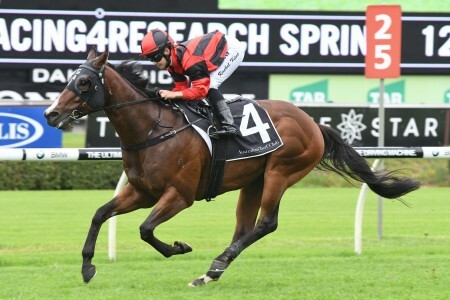 “Work wise it’s hard to know, he’s not a very good work horse in the morning, he doesn’t show much in the mornings, but he’s tightened up, he’s had two 2400m runs in a row, and we’re sticking to that distance,” Alexander went on to say. 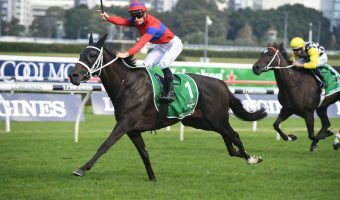 The good news is last week’s case of colic was mild, and if the Zipping goes to plan, Alexander seems to think a backup into the Ballarat Cup next week is on the cards. 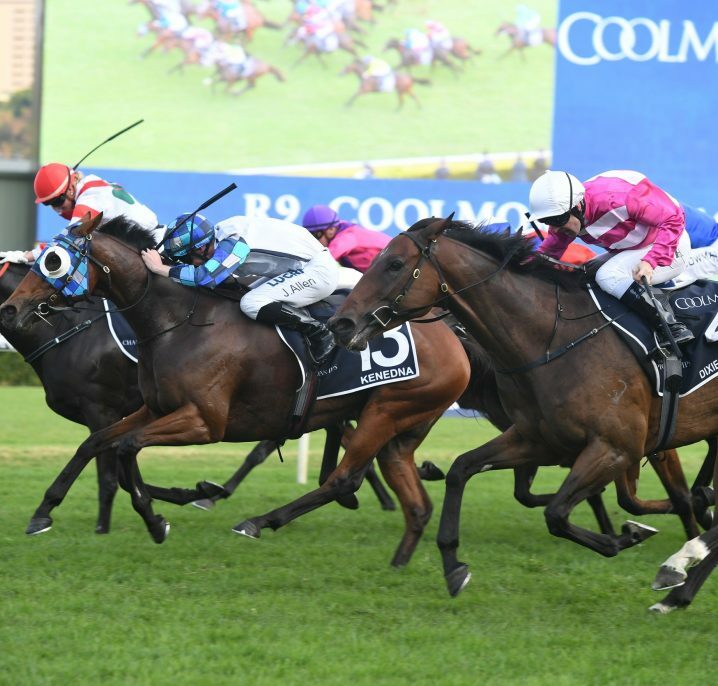 Full Zipping Classic Odds can be seen below.